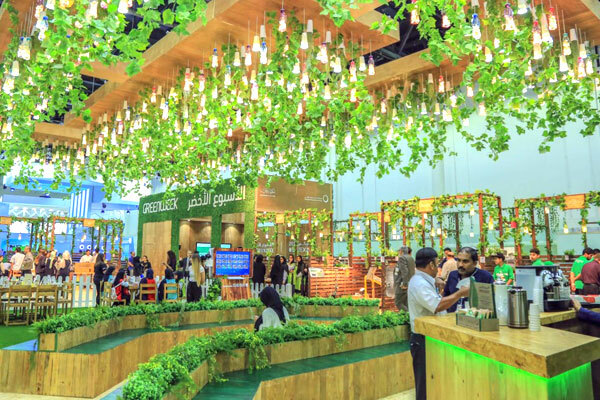 Dubai Electricity and Water Authority (Dewa) said that the upcoming 'Water, Energy, Technology, and Environment Exhibition' (Wetex, 2018) is the ideal platform to show the latest solutions and green innovations. The expo is being held from October 23 to 25 under the directives of His Highness Sheikh Mohammed bin Rashid Al Maktoum, the Vice President, Prime Minister and Ruler of Dubai, and under the patronage of Sheikh Hamdan bin Mohammed bin Rashid Al Maktoum, Crown Prince of Dubai, Chairman of Dubai Executive Council and President of Dewa. The exhibition, to be held at the Dubai International Convention and Exhibition Centre, is a platform where companies, decision-makers, investors, buyers and interested parties from around the world meet to make deals, review the latest solutions, and learn about current and future projects, said a statement from Dewa. The exhibition will showcase global green innovations in water, clean and renewable energy, environment, oil and gas fields, it stated. It’s a platform that helps nurture international interest in green innovations, supports a sustainable environment and the shift into a green economy. This is done by reducing carbon emissions that have a negative impact on our health, environment and development, said Saeed Mohammed Al Tayer, the managing director and CEO of Dewa. "We are organising the exhibition as it is a realisation of the directives of our wise leadership to promote the sustainable development and the green economy of the UAE, and to achieve the UAE Centennial 2071 objectives of securing a happy future and a better life for future generations, making the UAE the best country in the world," stated Al Tayer, who is also the founder and chairman of Wetex.